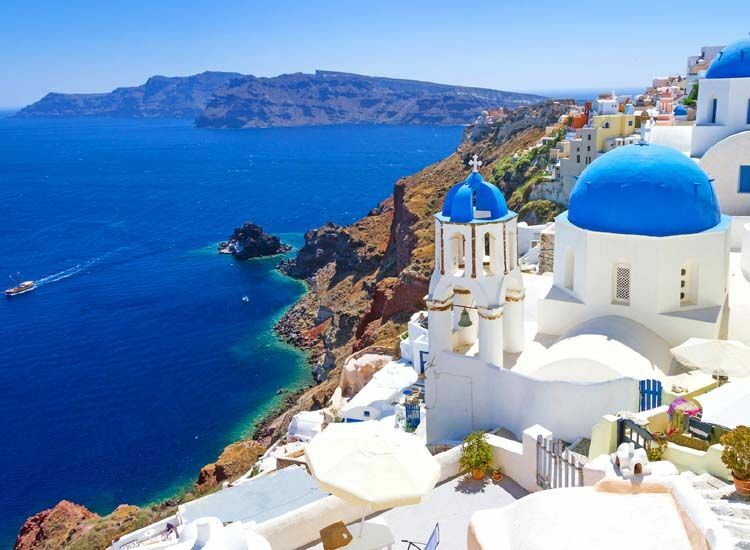 The famous island of Greece, Santorini is among the most visited romantic places in the world ever. The charming combination of warm sun, blue sky and endless cerulean sea altogether create a cherished honeymoon in Santorini. While the ethereal beauty is the perfect backdrop for romance, there is so much to do and see that you will never wish to return home. 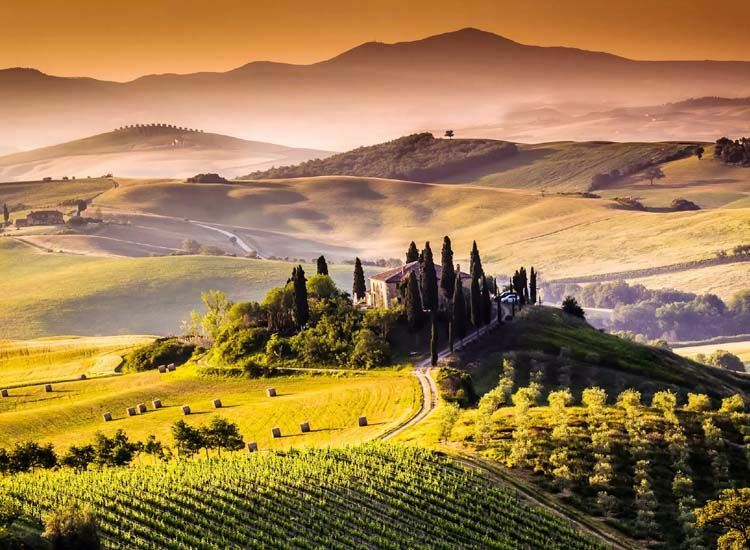 Lovebirds on honeymoon in Tuscany are greeted with some of the best memories of their lives. The Italian town has a stunning countryside. While taste buds are treated to delightful flavors with delicious wine as well as mouthwatering cuisine, the delights are endless. 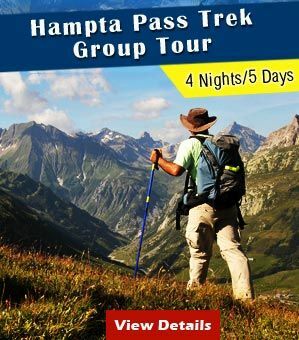 Enjoy a stroll through majestic mountains which are indeed magical. Also enjoy adventurous cycling through majestic hills, watching the crystal clear sea and exploring wonderful islands. A beautiful island of Greece, Corfu is also one of the amazing honeymoon places in Europe. The stunning green island presents breathtaking views, coupled with amazing experiences. 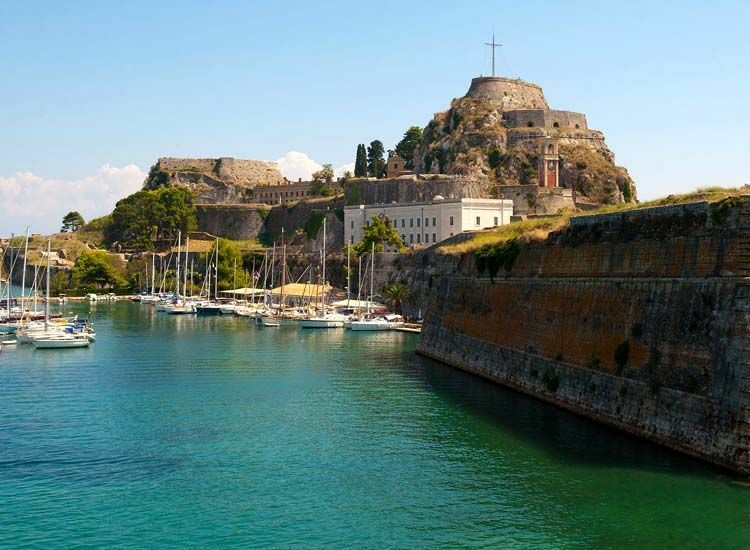 Also do not miss the view from the Old Fortress in Corfu Town, a UNESCO World Heritage Site. The very setting of the island inspires romance, exhilarating tales and above all memories that you cherish forever. 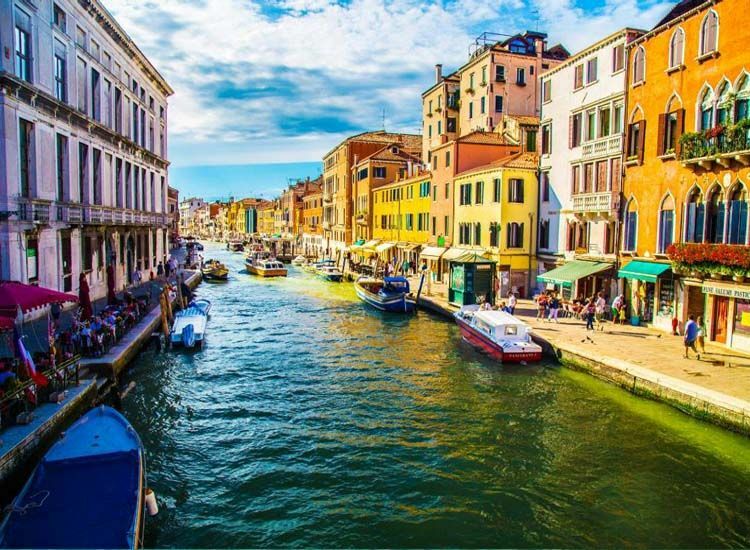 The list of the most romantic places in the world remains incomplete without a mention of Venice. 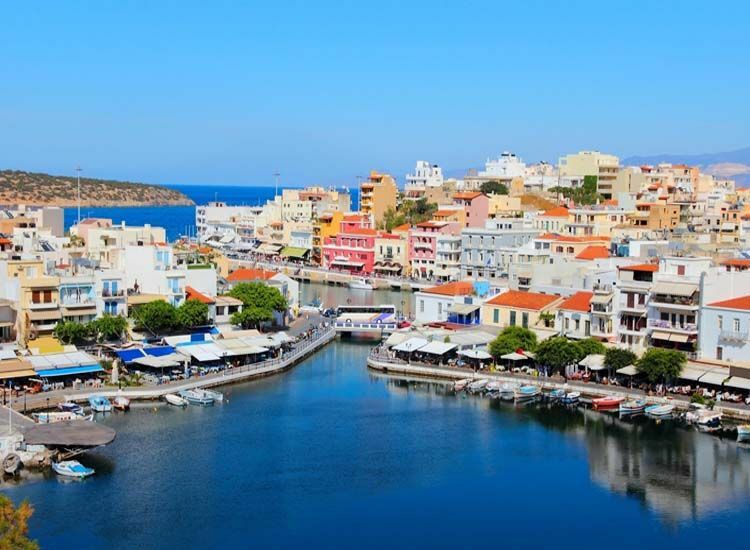 Luring visitors since centuries with its ethereal beauty, the town is known for its amazing waterways. Furthermore, riding the gondolas on these waterways are truly exhilarating. Hold the hands of your beloved as you float by the breathtaking sites. Also, pay a visit to historical churches that are a part of ancient history. In addition, grab a bite of the Italian flavors. The beauty of the island in Greece speaks for itself. 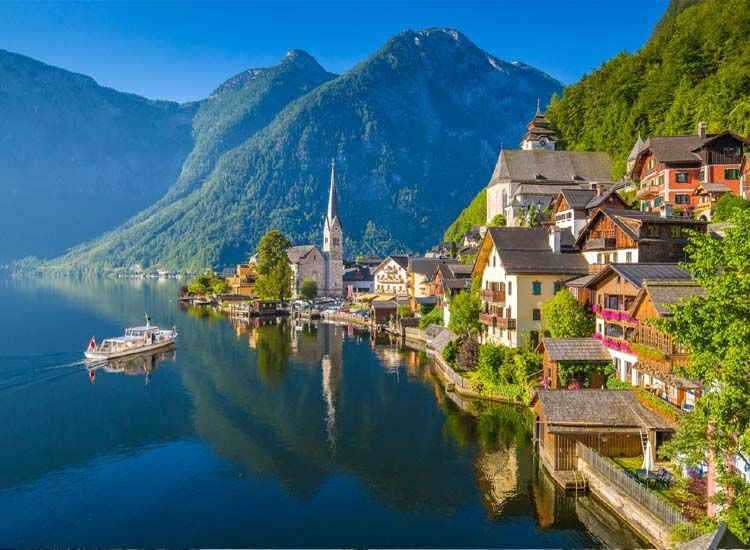 Named among the most romantic places in Europe and also the world, it is a scenic paradise. 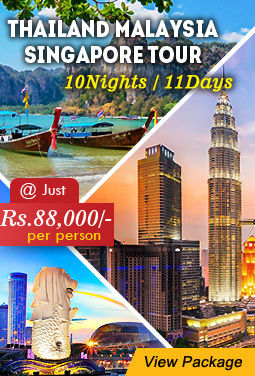 The breathtaking mountain landscapes, beautiful sunsets and beaches will indeed make your day special. In addition, spend a memorable honeymoon while creating some of the fondest memories with proposals, dinner dates, amazing photos and more. 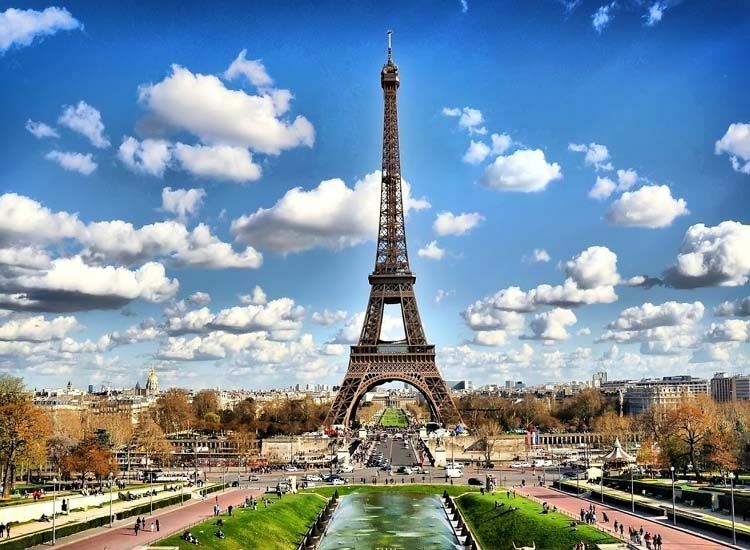 While Paris is titled ‘City of Love’ then there is no question of the beautiful capital of France to be listed among the most romantic places in the world. Favored by couples from all far ends of the globe, the city has a vibe that makes you feel love. Also, the incredible Georges Haussmann designs make it one of the most beautiful cities in the world. While the Eiffel Tower is the prized delight, the alleys, manicured gardens, gastronomy, shopping, make your holiday memorable. Colorful, exhilarating and indeed unforgettable, Lisbon, the beautiful city of Portugal is a romantic destination in Europe. 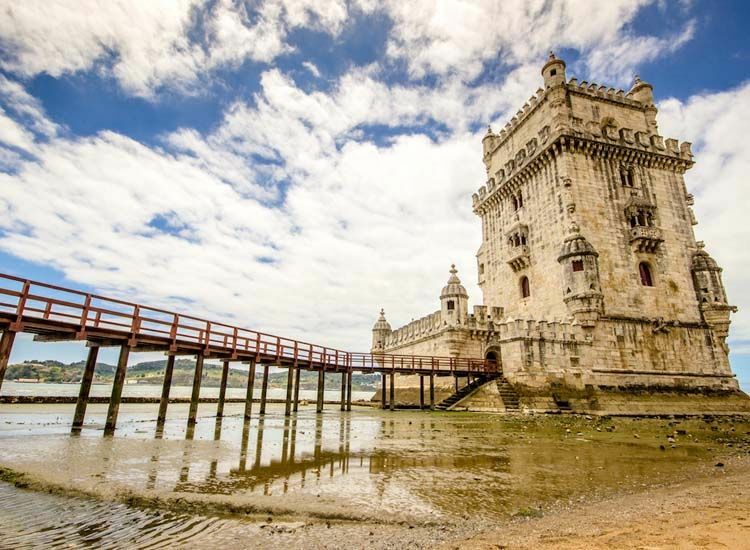 Also, one of the best in the world, the city is known for rich history, amazing architecture, wide cobblestone alleys, charming views, sumptuous cuisines, drinks and above all heart-pumping Fado music. Walk hand in hand through the charming city. Witness romance in every nook and corner of the city. The days are fun sightseeing while the evenings turn all the more unforgettable. The search for unforgettable moments to spend time with your loved one, ends at Budapest. Quite popular for its shops, delicious tastes and other amenities, the beautiful city of Hungary is one of the best places for honeymoon in Europe. 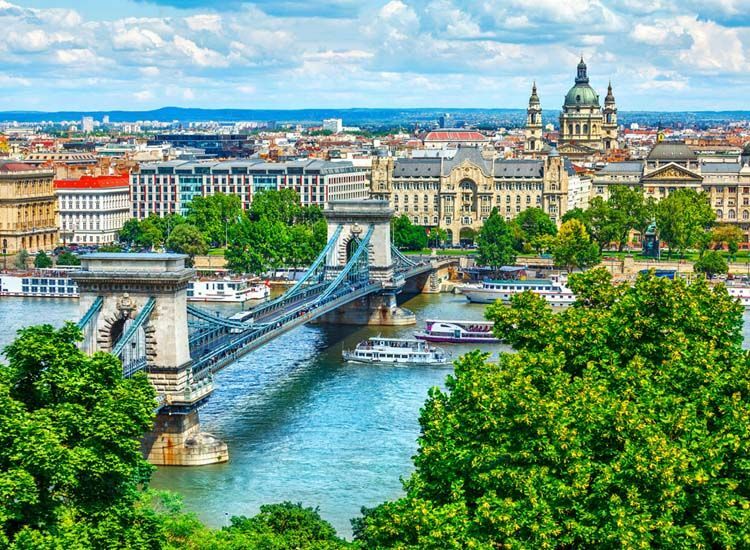 The unmissable highlights of Budapest are the striking humanistic arts, world-class architecture, coupled with delightful options to treat you taste buds. 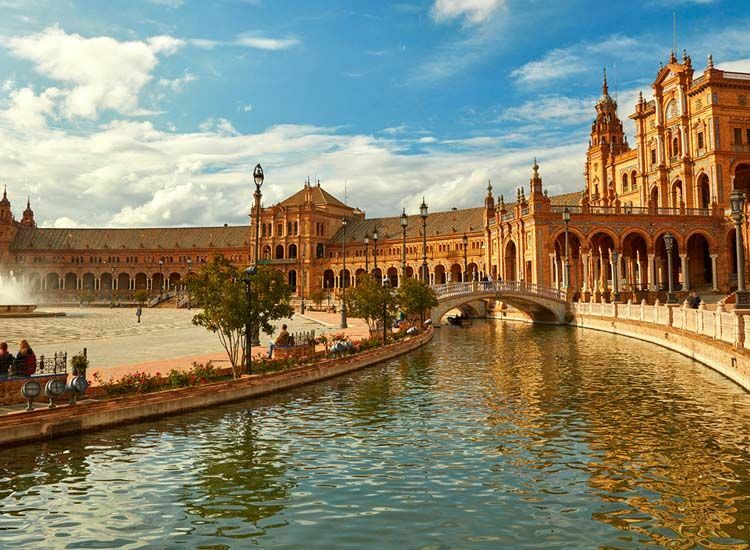 Next on our list of the best places for honeymoon in Europe, we have Seville. Spain’s popular tourist destination is enamoring by all means. 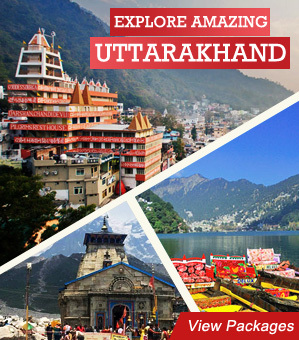 While the architecture fascinates you, it’s the mesmeric vibe that gets you hooked. Have an amazing moment while enjoying the flavors of tapas. Stroll through the old Jewish quarter, Barrio Santa Cruz etc. Also, relive fun moments with a visit to the Magical theme park with some fun rides. 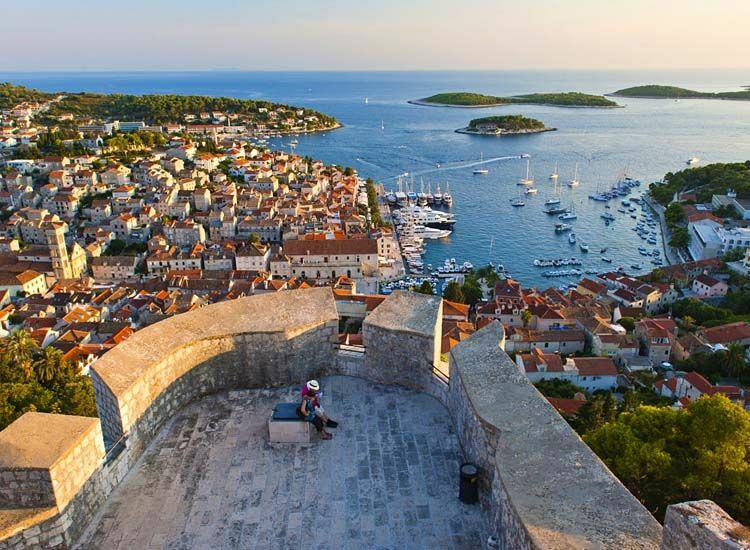 A honeymoon in Europe is a dream come true and when you are at Hvar in Croatia, it is like living your own fairytale. Bountiful warm sunshine, beautiful bays, lush vineyards altogether keep the couples enamored. In fact, their love deepens in the pictorial backdrop. The specimens of Gothic architecture in the walled city keep you busy at day, while the night opens up a number of other excitements. 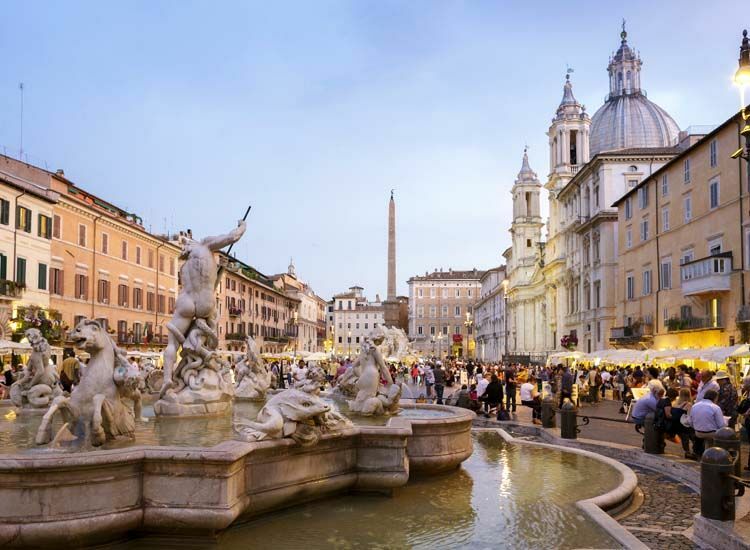 Amazing by all means, Rome is one of the favorite holiday destinations in the world, especially for couples on honeymoon. While the historical attractions keep you busy, there is also more to do. 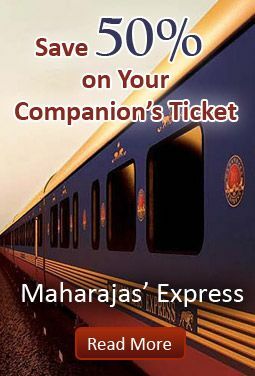 The food, lively nightlife coupled with incredible experiences altogether make it the fondest romantic vacation. Think no more as you are surely at the most romantic of places in Europe. 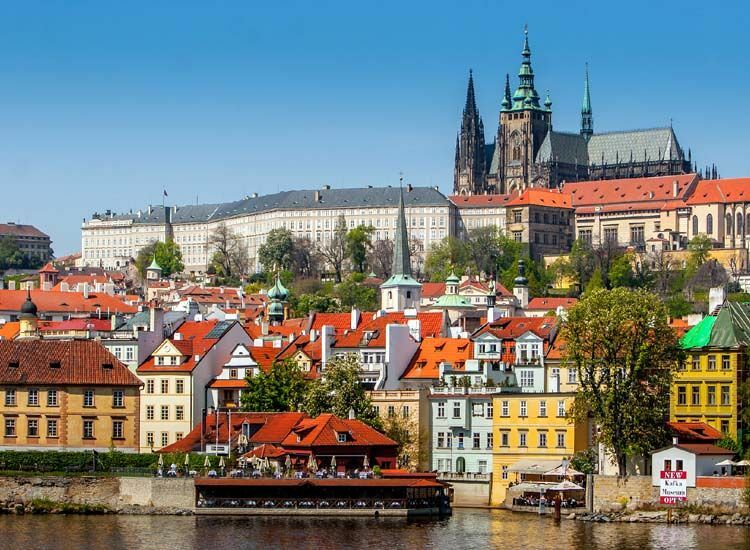 The beautiful city of Prague is indeed among the most romantic cities in the world and not just Europe. Stroll hand in hand with your partner while enjoying the relics of history. Also explore the nooks and corners of the vibrant Old Town Square. Additionally, the taste of the mouthwatering cuisine is not far behind in treating you. While your eyes are treated to splendid masterpieces, all your senses are treated to an insight into the glorious elegant charm. 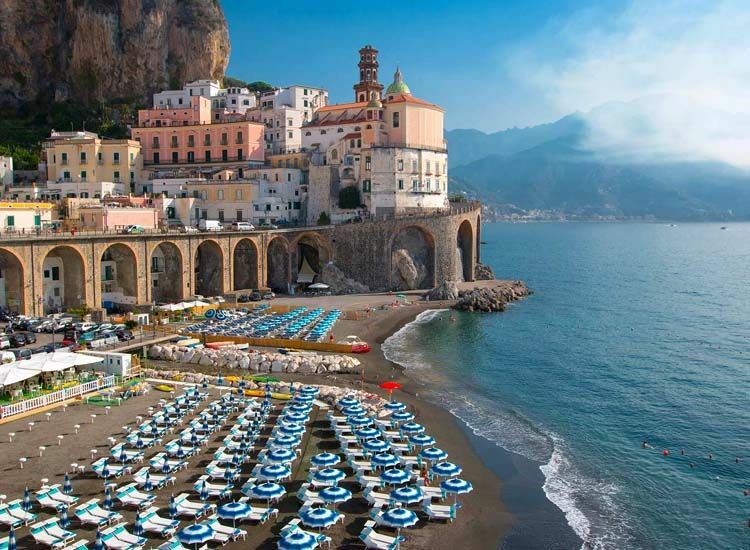 Moving on to our next romantic destination, we have the Amalfi Coast. 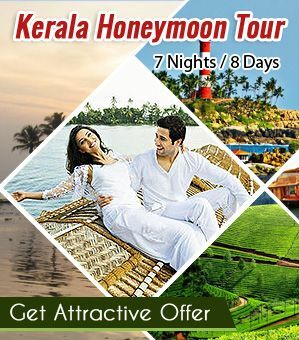 Not just the best in the world but also in Europe, it is certainly heavenly for couples on honeymoon. While the ethereal beauty of the Mediterranean is beyond words, there are also exciting things to do. Bask in the bliss of mountains coupled with crystal clear sea. 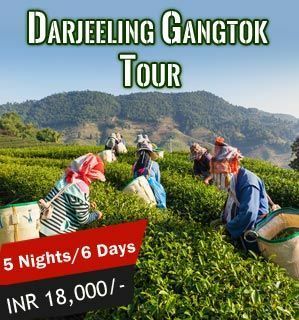 In addition, adventures, thriving nightlife and equally sumptuous food make your vacation special. 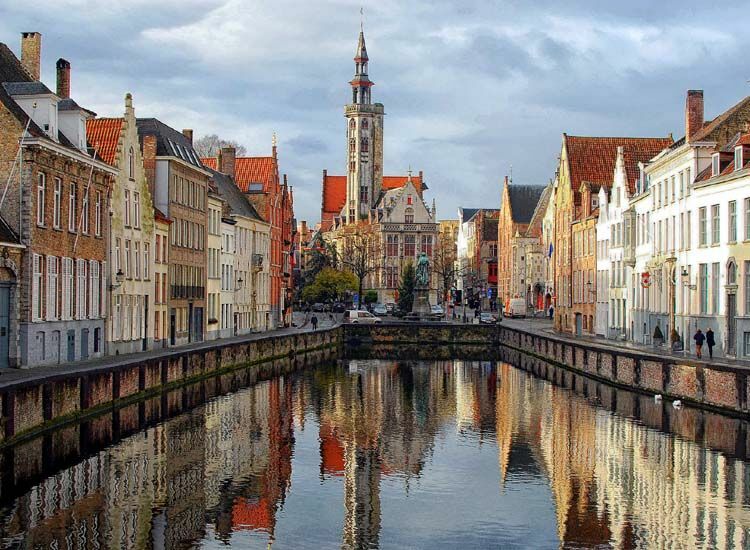 While Europe has a number of charming cities, Bruges has a unique charm. 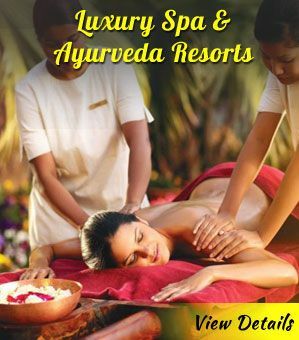 There are many romantic experiences for couples that by all means are perfect to spend time with your loved one. 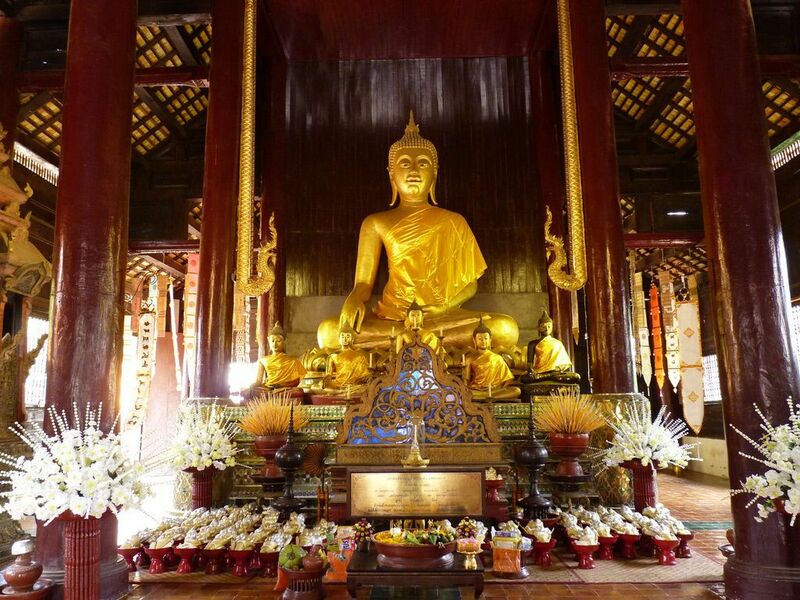 Also, adding an admirable feel to your vacation is the charming history of centuries. Gastronomy, especially waffles are famous experiences you must indulge in with your partner. The birthplace of Mozart, the musical genius Salzburg is also one of the best places in Europe for honeymoon. Music like love is eternal, therefore, the Austrian city is a favorite among couples seeking to romance. Marvel at magnificent early Baroque architecture coupled with amazing paintings. Enjoy picnics beside the river. Also, savor delightful food. Also, a music festival or a drink accompanied with live music goes without saying.